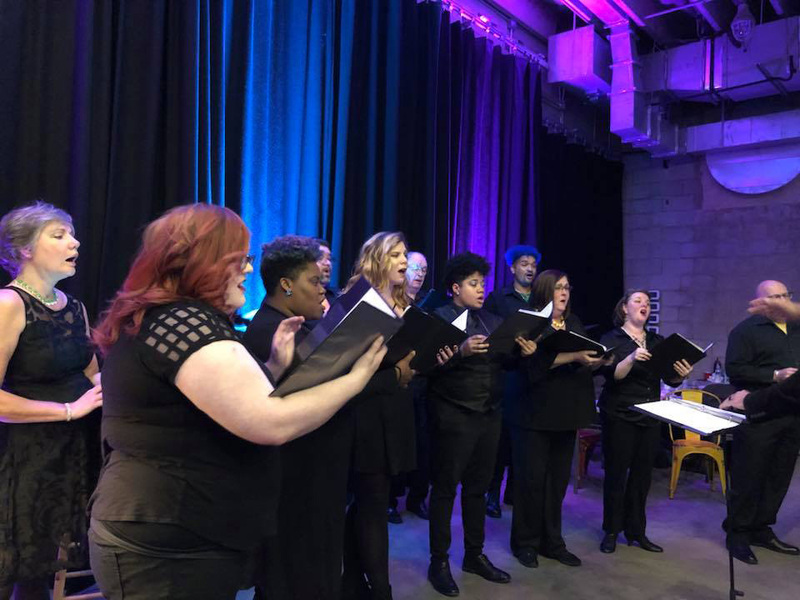 One of the pioneering gay-affirming choruses in the “Deep South,” One Voice is the LGBTQIA and allies chorus of Charlotte. The group provides a welcoming place for LGBTQIA+ people to express their musical artistry together. 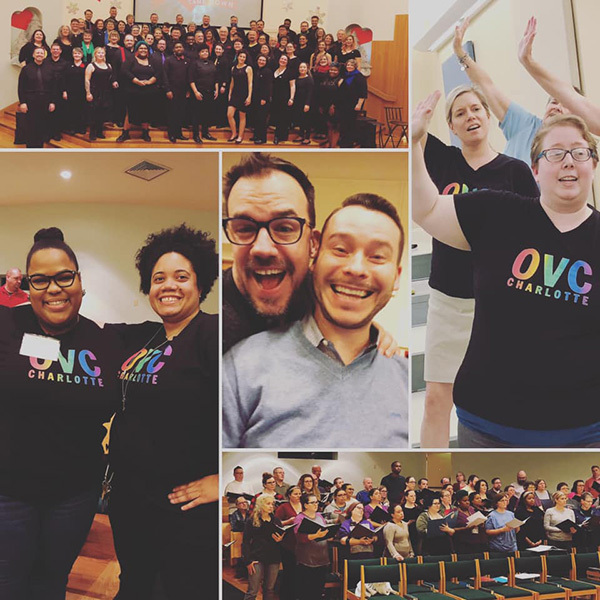 All are welcome in this non-auditioned group that’s also one of fewer than a dozen choruses in the national LGBTQIA+ choral community where men and women perform together. Since 1990, One Voice has worked to increase understanding and acceptance of gay, lesbian, bisexual, transgender, queer, intersex and asexual people. Their achievements in choral music enable them to reach diverse groups to overcome mis-perceptions, and to grow personally, both as performers and as leaders in our community.